Join us for a fun and festive evening, bringing the Dallas HBS and Harvard Community together while honoring LaRee Bryant and her more than three decades of service to both the HBS Club of Dallas and the Harvard Club of Dallas. We hope you will attend and help to continue to build the momentum and enthusiasm that this event has created over the past years. Cocktails, wine and heavy hors d'oeuvres will be provided. Joining us at the event will be gallery owner, JD Miller, and his wife, artist Lea Fisher. They will share with us some words about the gallery as well as Lea's extraordinary current exhibition "Inside Out" that will be on display during our event..
A Dallas Symphony Orchestra trio will play holiday music, Broadway tunes and popular classical pieces for attendees throughout the event. If you would like to make a tribute honoring LaRee, you can contribute to her tribute fund HERE. 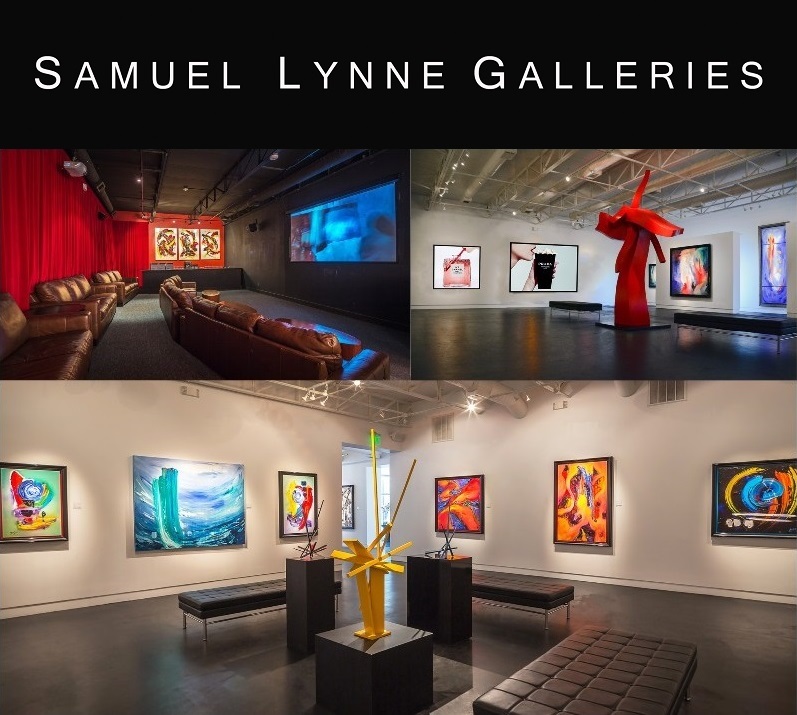 Samuel Lynne Galleries is an art destination, located in the Dallas Design District, offering a unique experience that amplifies Dallas’ art scene and to re-energize the way we experience art in the 21st century. It is the realization of the dream of artist JD Miller and entrepreneur Philip Romano, which came to fruition in 2008. The mission of this state-of-the-art, award-winning gallery is to represent a very select group of artists, each with a unique vision and message within the contemporary art world. Pre-registration is required and subject to availability. Online registration will close on Wednesday, December 12th at 12:00 PM. If you have questions or problems logging in, please contact Gabriela Sanchez via email or phone at (469) 431-1887.